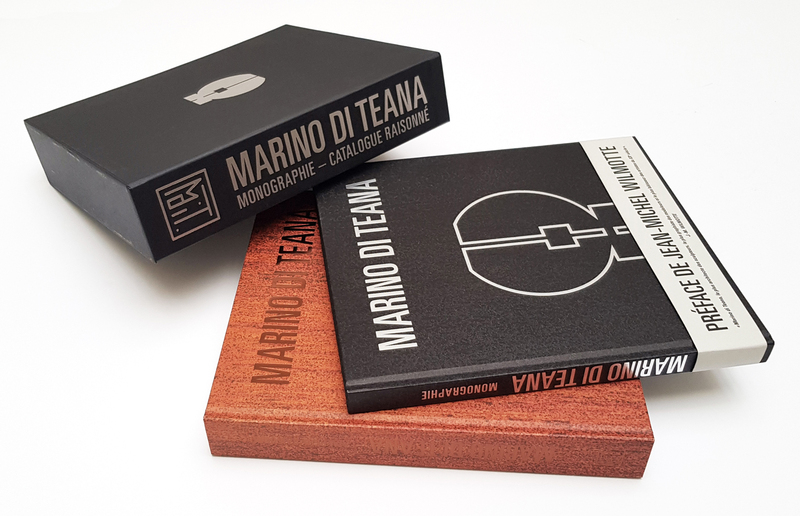 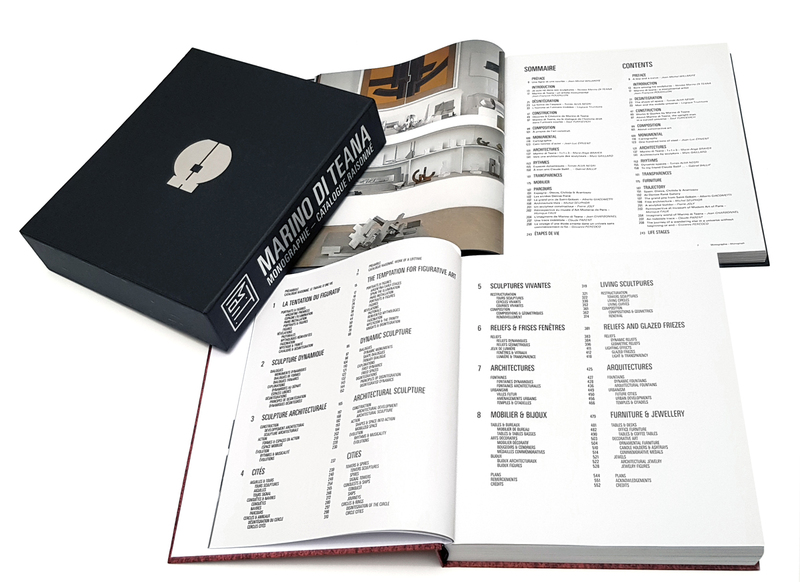 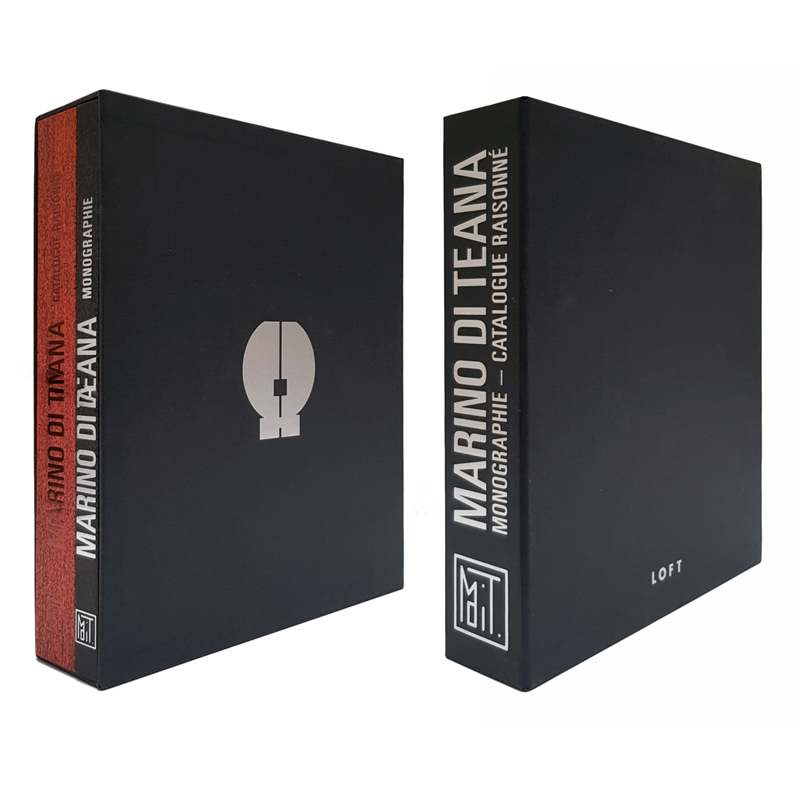 Dedicating to Francesco Marino Di Teana, this two-volume boxed set of 2000 copies contains one monograph and one catalogue raisonné. 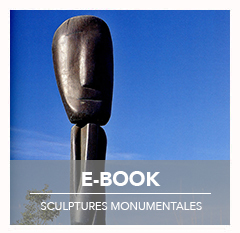 One monograph of 256 pages, preface written by Jean-Michel WILMOTTE, gathering the interviews of artist, quotations, texts from authors who accompanied artist throughout his entire creation life, as well as a complete biography and a map illustrating the locations of artist’s monumental sculptures in France and around the world. 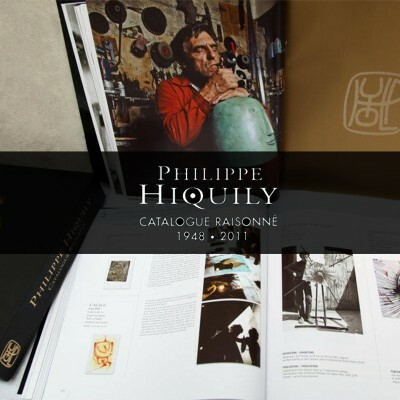 One catalogue raisonné of 552 pages assembles all works of artist from 1945 to 2012 ( models, sculptures, architectural models, furnitures and jewellery). 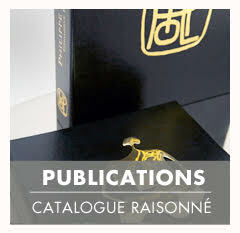 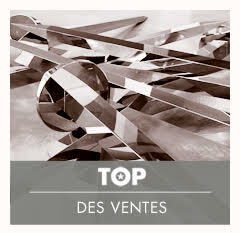 Category: Catalogues Raisonnés. 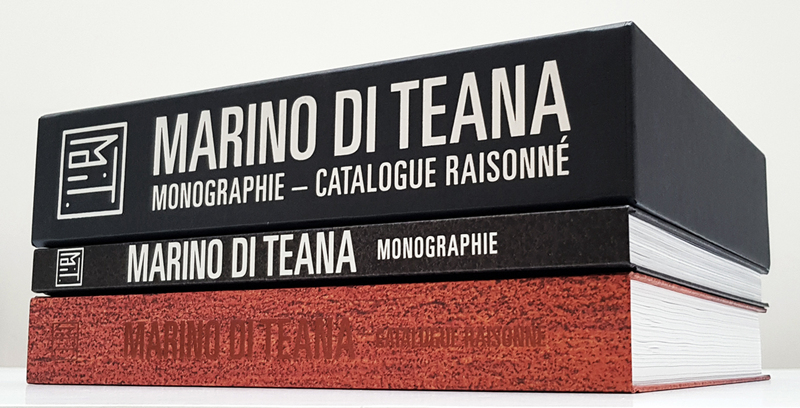 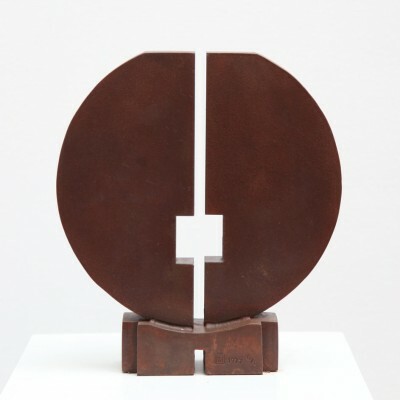 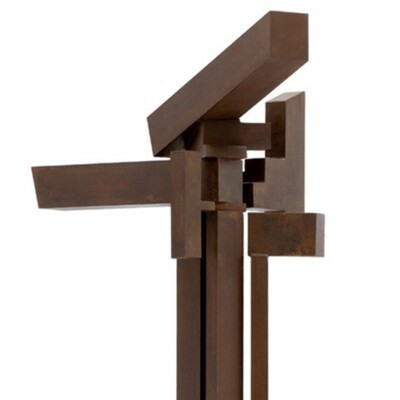 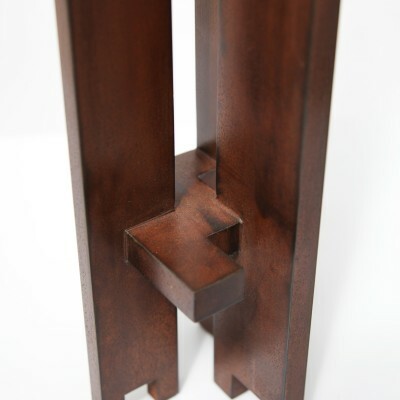 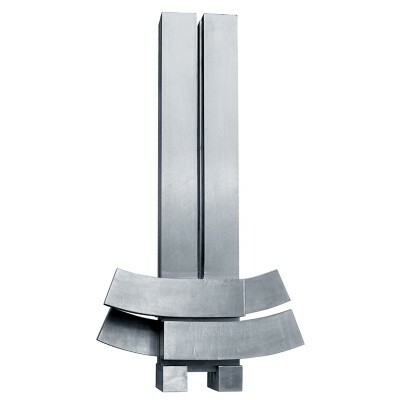 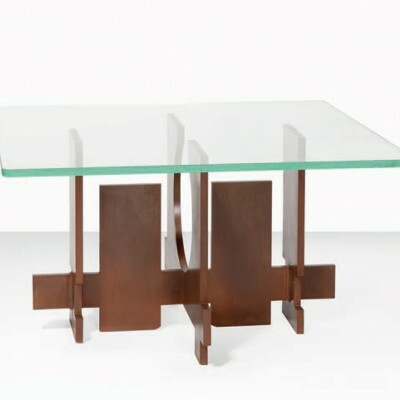 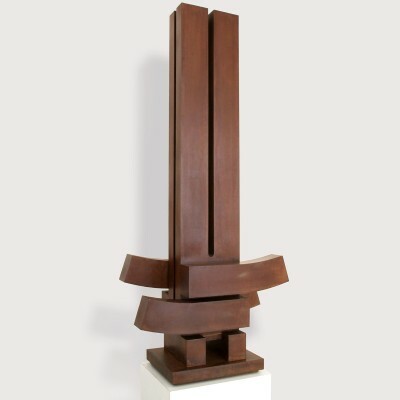 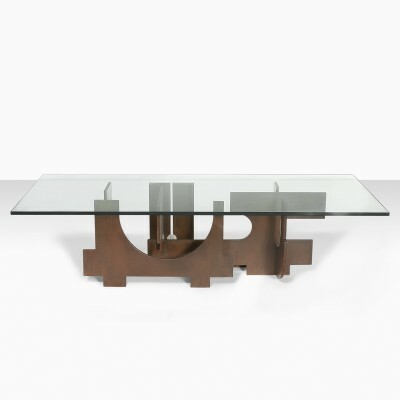 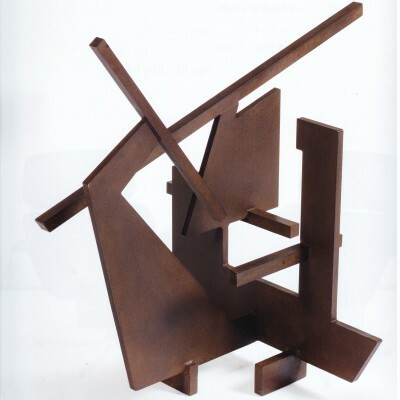 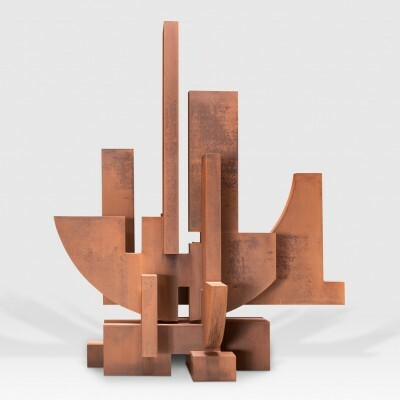 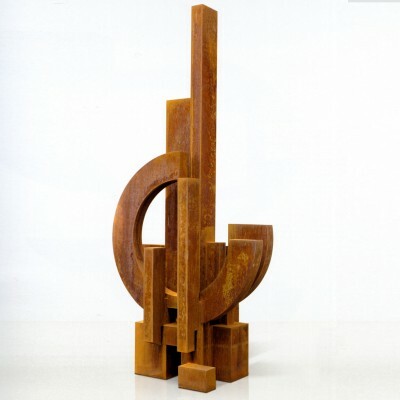 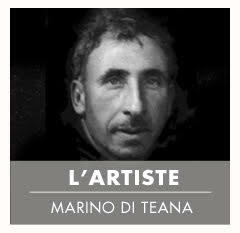 Tags: Architectural, Marino Di Teana, Reasoned Catalogue, sculpture.